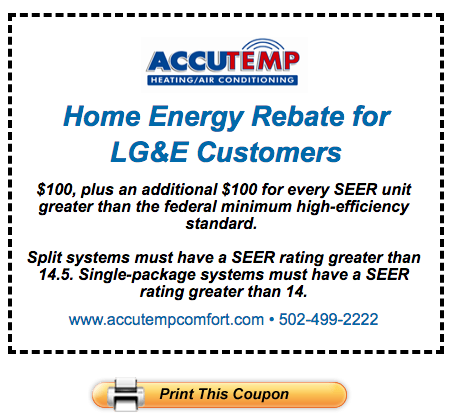 AccuTemp Heating & Air Conditioning is the greater Louisville, KY area’s premier HVAC contractor. 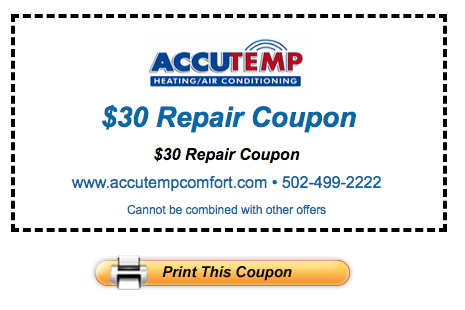 Our family-owned business has nearly 30 years of experience in the HVAC industry. 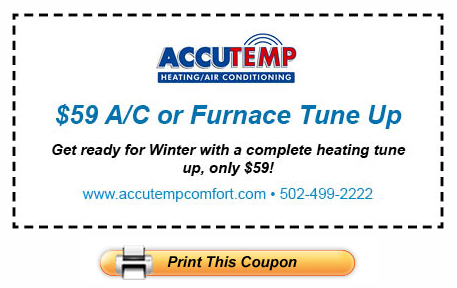 We have an extensive knowledge of repair and service on all brands of air conditioning, indoor air quality, and heating systems.